There is a growing evidence base that documents the social, environmental and economic benefits that urban trees can deliver. Trees are, however, under threat today as never before due to competition for space imposed by development, other hard infrastructures, increased pressure on the availability of financial provision from local authorities and a highly cautious approach to risk management in a modern litigious society. It is, therefore, incumbent upon all of us in construction and urban design disciplines to pursue a set of goals that not only preserve existing trees where we can, but also ensure that new plantings are appropriately specified and detailed to enable their successful establishment and growth to productive maturity. 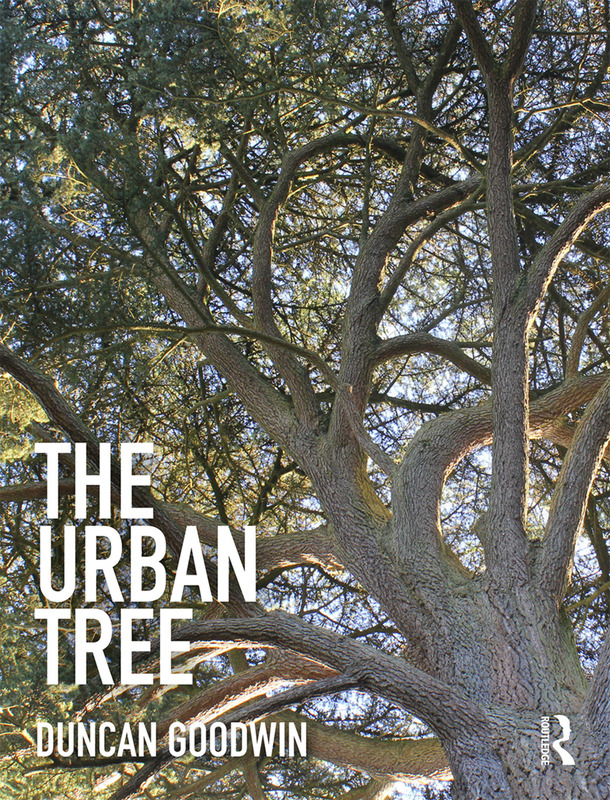 Aimed at developers, urban planners, urban designers, landscape architects and arboriculturists, this book takes a candid look at the benefits that trees provide alongside the threats that are eliminating them from our towns and cities. It takes a simple, applied approach that explores a combination of science and practical experience to help ensure a pragmatic and reasoned approach to decision-making in terms of tree selection, specification, placement and establishment. In this way, trees can successfully be incorporated within our urban landscapes, so that we can continue to reap the benefits they provide. Duncan Goodwin is a horticulturist, arboriculturist and chartered landscape architect. He has over 30 years of horticultural, landscape design and construction experience, working in landscape construction, commercial nurseries, botanical and public gardens and landscape architecture consultancy. Duncan is an Associate Director of Land Planning at Capita Property and Infrastructure, managing a team of landscape architects on a large multidisciplinary design and construction project based in the south of England. He is also a Senior Lecturer and Technical Coordinator for Landscape within the Architecture and Landscape Department at the University of Greenwich, UK. Duncan holds Master's degrees in Public Garden Management from Cornell University in the USA and Landscape Architecture from the University of Greenwich. He is a chartered landscape architect, a member of the Chartered Institute of Horticulture, a Technician member of the Arboricultural Association and a Fellow of the Linnean Society.